We at Snow White Professionals company are passionate in providing complete gardening services to the highest levels of presentation and professionalism. Need gardening services in Kingston upon Thames and London? 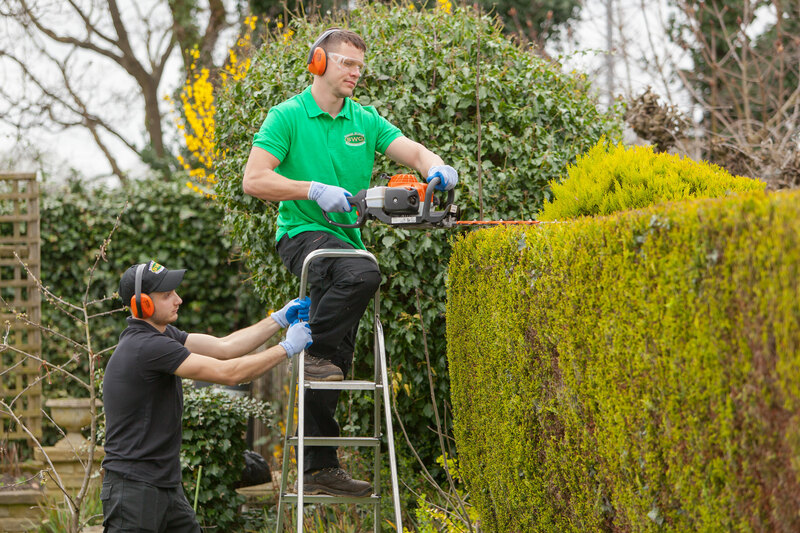 Let us take the strain of your garden, you sit back and enjoy your spare time. SW Professionals complete gardening service includes all aspects of garden maintenance and landscaping. We offer a year-round maintenance service to our customers, on a regular and irregular basis or just a one-off visit. 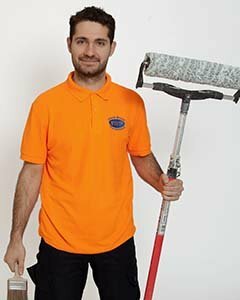 When using our service, you can expect a cheerful team of trained and experienced professionals to arrive at your property. 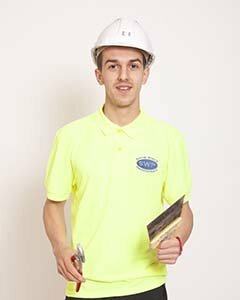 Our staff are well motivated and have an interest in making sure our customers are fully satisfied with the services we provide. SW Professionals company speciality is revitalising garden landscapes, whether is a simple repair or a complete redesign. We work with you on a consultative basis to ensure that we personalise your outdoor. We undertake domestic digging, grass cutting and levelling of gardens. So, if your garden is not level, we can do it for you. If there are any trees that need to be cut, we can take care of it. You do not have to worry about weeds overtaking and ruining garden anymore, just give us a call and SW Professionals will come over and have the weeds removed for you. So, if you are looking for a gardener, look no further, we are your gardeners. We will be happy to work on any Kingston gardening job you might have. Call us today for free no obligation quote.